No one wants to wear a hearing aid, but everyone wants to hear. Who would choose to wear glasses or contacts if they didn’t need to? Statistics show only 22% of individuals who could benefit from hearing aids actually use them. In many cases, concerns about cost, comfort and appearance are to blame. There are many people with hearing loss that don’t realize that they have a problem until they have it brought to their attention by someone else. Your hearing aid should fit you, not the other way around! At Hearing Doctors of Iowa, we don’t believe in a one-size-fits-all approach. Hearing testing and hearing aid fittings take precision. Careful selection of the best features in today’s technology to fit your unique lifestyle ensures that you are equipped with sound quality to power through your day. Be confident that you get the maximum out of your hearing aids! Your provider may be one of the 70% of hearing practices that do not perform hearing aid verification measures. Don't settle for hearing aids without the proper settings and calibrations. This happens all too often, in fact, according to the American Academy of Audiology, it is suggested that only 30% of hearing practices report doing performance measuring verification on these intricate devices. We follow best practices to unlock your instraments true potential. If you are looking for the gold standard in care, understand that Hearing Doctors of Iowa adheres to best practices in the fitting of your hearing instruments using real ear verification. Verification is how we make sure your hearing aids are working RIGHT for your unique needs. Validation is where YOU have a say in how your hearing aids sound and how your feedback improves your hearing aid experience. Verification is the way to measure hearing aid performance to establish truth and accuracy. It is an objective measure, based solely on the empirical evidence recorded by the instrumentation. Verification used to ensure that the powerful processors inside of hearing instruments meet a specific standard and are giving the patient what their hearing loss requires. Without verification there is no way of knowing if the hearing aids are performing correctly. Some providers may refer to this process as “verifying your prescription” because in essence, this procedure compares the real time study of sound inside of your ear canal to prescribed amplification required for your individual hearing loss. This is done by placing a small microphone in the patient’s ear canal that will measure the sound coming from the hearing aid and evaluate how it travels to the eardrum. This process generates a report and can identify the specific problems that need fixed. Failing to properly program hearing aids is like using eyeglasses with the wrong prescription lenses. Sure, you might see a little better, but you are not seeing as well as you should be. Without verification we are merely playing a guessing game, never knowing how much the hearing aids are actually helping you. 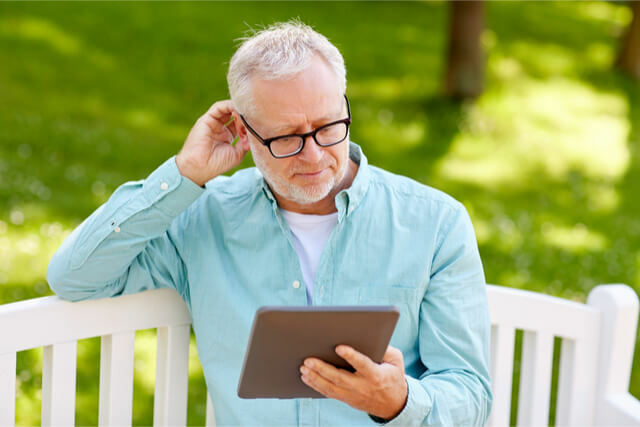 What is Hearing Aid Validation? After the measurement verification has been completed and the proper adjustments have been made, it is important to validate your hearing aids from the patient’s perspective, this means fine tuning the hearing aids to your preferences and ensuring that the hearing aids are not only performing accurately but are also comfortable and meeting the patient’s needs. It is a necessary practice to schedule a follow up appointment for further adjustments. These appointments are another crucial part of hearing aid success. During a follow up appointment, the patient will be asked questioned regarding your experience, questions designed to provide your Audiologist with the needed information to curve your hearing adjustments to that listening sweet-spot to maximize the benefit of your hearing aids for you. Your feedback is an essential piece of this hearing puzzle that is being designed specifically for you. Your hearing needs are unlike any other and require this level of effort to achieve the best results for you. Cost is determined by features and function. The more features you want and the higher level of performance you’d like, the more you’ll invest. Beware of cheap imitation “hearing aids” that are basic sound amplifiers and only turn up the volume on everything- background noise and fire sirens alike! Where do your hearing aids come from? 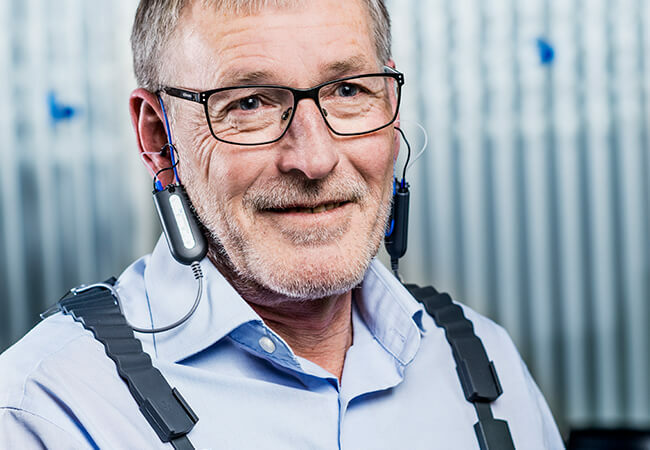 The hearing aids fit at Hearing Doctors of Iowa are digital, programmable hearing aids researched and designed by reputable hearing technology manufacturers world-wide. As an independent audiology practice, we have access to all manufacturers of technology. We are not a franchise and we never lock the programming on your hearing aids with proprietary software. This gives you the freedom to have your hearing aids adjusted no matter where life takes you. What will my hearing aid look like? Hearing aids come in many sizes and styles. Based on your hearing loss and technology requirements, you may be a candidate for any style of hearing aid. Much like we can’t judge a book by its cover- the look of the instrument does not determine the technology inside. All hearing aids will have a microphone, amplifier, and speaker. But the “brains” of the hearing aid lie in the computer chip that powers it. Since the invention of digital hearing technology, hearing aids have gotten much smaller and much more comfortable to wear. The miniaturization of hearing instruments paved the way for invisible technology to penetrate the market in the last 5 years. 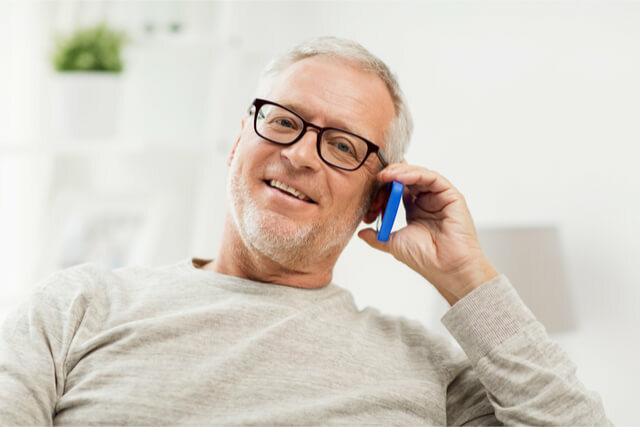 Bluetooth connectivity between your electronics and hearing aids is now available in several hearing aid technology platforms. 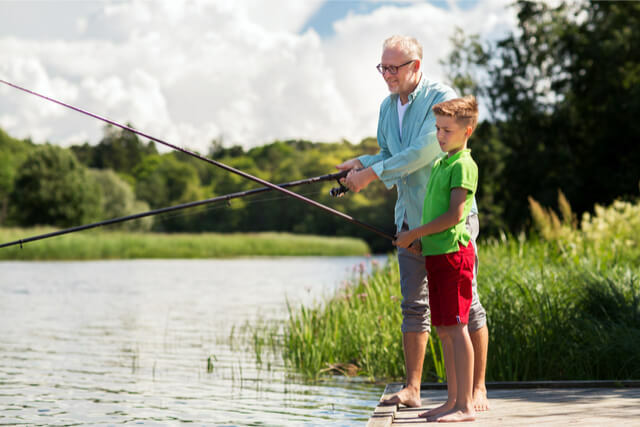 If you’re considering hearing aids, now is a very exciting time to get reconnected to life with better hearing! Will my hearing loss be cured by the hearing aids? 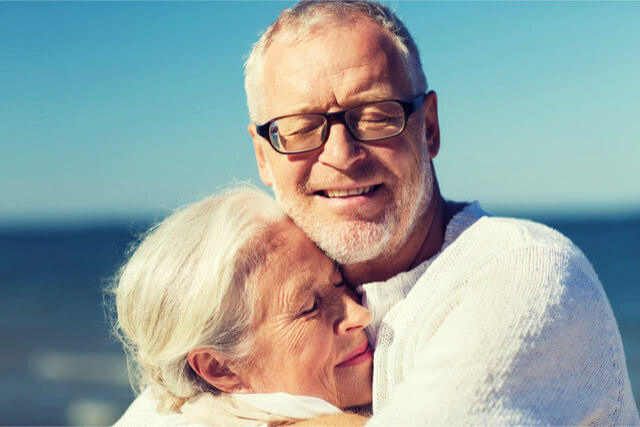 The treatment of hearing loss is much like any rehabilitation process, it takes practice to get better. The moment the hearing aids are put into your ears, you will notice an improvement. The process of helping you adjust to the sounds you have been missing will take time. Be patient with yourself during this process. Hearing loss usually takes years to develop. It’s important to work closely with your doctor to make sure that you are comfortable, while still reaching your goals for better hearing. 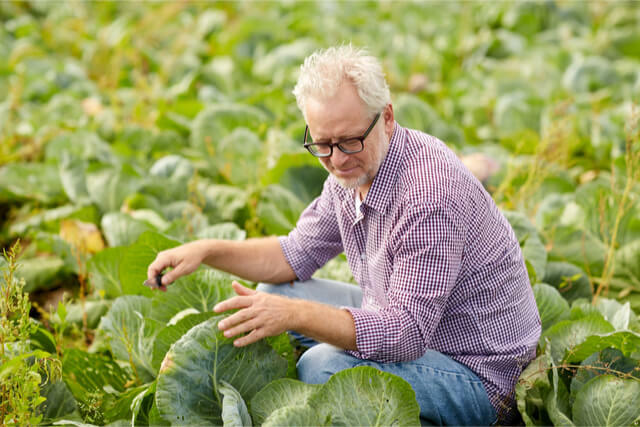 There technically isn’t a cure for hearing loss; however, hearing aids have come a long way in technological advances to improve your ability to hear in most environments.